Mankind always harbored a dream of flying above the Earth. He looked up for thousands of years at the clouds and the blazing sun during the day; the mysterious moon and countless brilliantly shining stars at night; and wondered: how far up is the sky? Many men died trying to fly. They did manage to fly a kite in China in 1000 B.C. 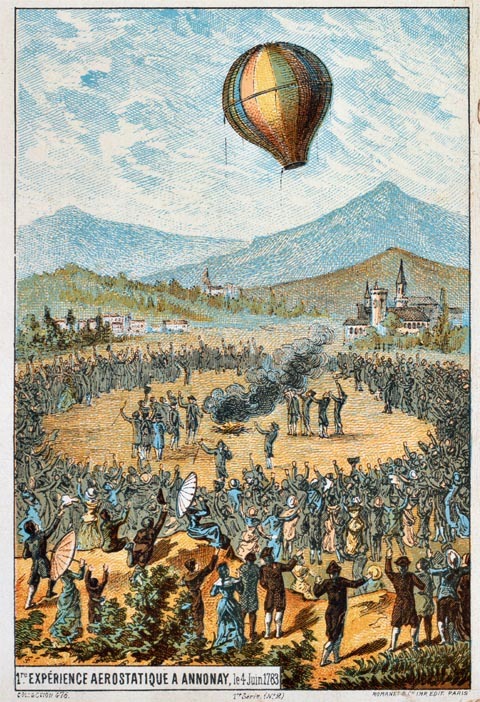 Leonardo da Vinci designed a flying machine (and a parachute) around 1500 A.D. Finally, in 1783, man left the Earth flying! in a hot air balloon. Not content with that, 14 years later, man first jumped out of a balloon; and landed safely on Earth with a parachute. 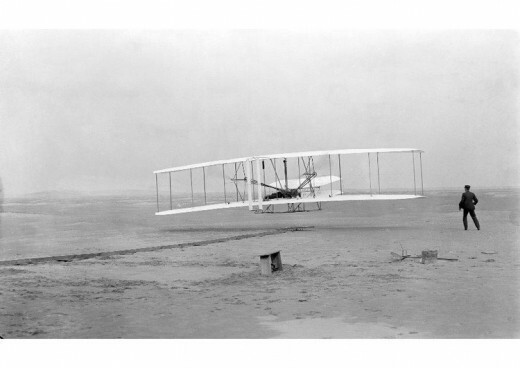 Then, in 1903, The Wright Brothers were the first to fly an airplane—for 852 feet in 59 seconds. The rocket was invented in 1926 and that was to change everything. The first jet flew in 1939; and men broke the sound barrier for the first time in 1947 (761 Miles per Hour). In 1957 the first satellite was launched into space by the Soviet Union; proving mankind could indeed not only reach space, but put a vehicle into orbit around our planet! In 1961, a man—Soviet Yuri Gagarin—left the Earth's atmosphere and flew into outer space (meaning more than 50 miles above Earth) for the first time—and came back alive! 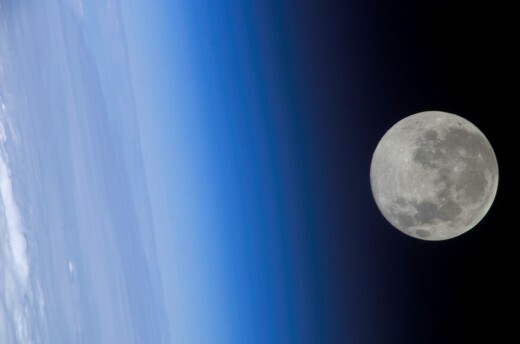 He noted that it was startling that when leaving Earth's atmosphere how the horizon suddenly changes from blue to black. I am going review the American Space Program. The National Aeronautical Space Administration (NASA) was founded in 1958 by President Eisenhower. Project Mercury was the first American program to launch a man into space, and then later into orbit around the Earth, in order to see how a human would survive and thrive out there. 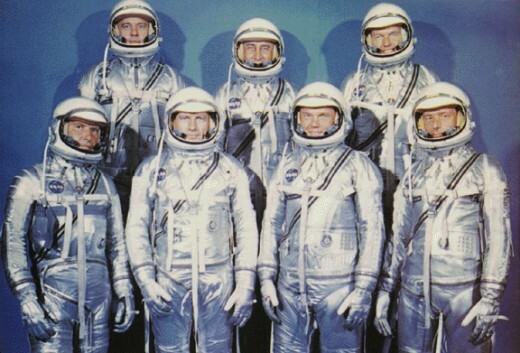 Two million Americans played a part in the Mercury program. 110 military test pilots were selected to undergo an incredibly extensive battery of tests to measure their physical and psychological fitness before 7 were chosen to be the first American astronauts. 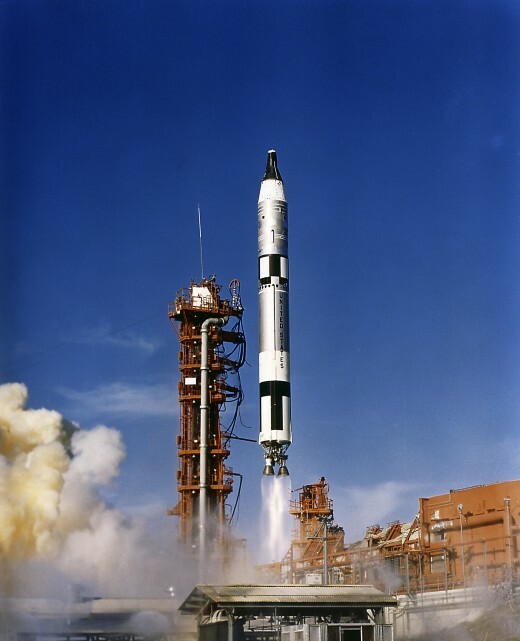 The tiny Mercury spacecraft was designed to not only have controls for the pilot, but to be controllable from NASA mission headquarters as well. Forty-five million Americans watched on television in May of 1961 when Alan Shepard became the first American to fly into space; to "Slip the surly bonds of Earth and touch the face of God" as the poem says. Shepard had been a fighter pilot in the U.S. Navy. His flight only lasted 15 minutes; but he flew 116 miles high. He was asked later what thoughts ran through his head as he lifted off the launch pad and he said, "The fact that every part of this ship was built by the low bidder." John Glenn became the first American to orbit the Earth in February of 1962, orbiting 3 times at 17,000 miles per hour, during a 5 hour flight. Glenn had been a combat pilot during World War II and the Korean War before becoming a test pilot. He also was the first man to fly across America above the speed of sound in a jet aircraft, prior to becoming an astronaut. 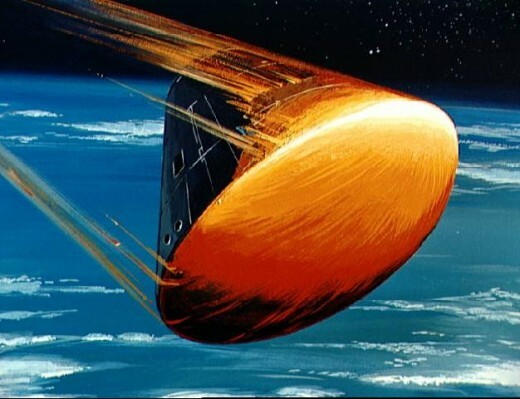 NASA mission control was extremely worried about his reentry into Earth's atmosphere in the Mercury spacecraft. We knew that meteors usually burned up coming through the Earth's atmosphere and didn't want that to happen to John Glenn. His craft had a heat shield and it worked—barely. "We set sail on this new sea because there is new knowledge to be gained, and new rights to be won, and they must be won and used for the progress of all people. For space science, like nuclear science and all technology, has no conscience of its own. Whether it will become a force for good or ill depends on man, and only if the United States occupies a position of preeminence can we help decide whether this new ocean will be a sea of peace or a new, terrifying theater of war." Project Gemini was next for the American space program. This program is generally overlooked today since it was followed quickly by the Apollo program that put the first man on the moon. But it shouldn't be given the short shrift. Before trying to go to the moon, we had to find out if men could survive in space for up to two weeks; if men could leave the spacecraft safely; and if two space vehicles could rendezvous and dock with each other. Otherwise, a mission to the moon was impossible. Project Gemini's fantastic success is what enabled the Americans to surge ahead of the Soviets in the space race—for good. Yes, it was a stepping stone, but with it we were able to put two men into space together for the first time; and make our first space walk. 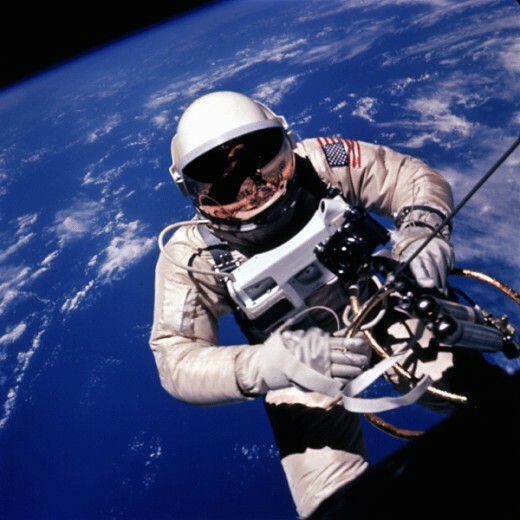 Ed White was the first American to walk in space, in June 1965, on Gemini IV. Gemini V proved that men could live for a full week in space. 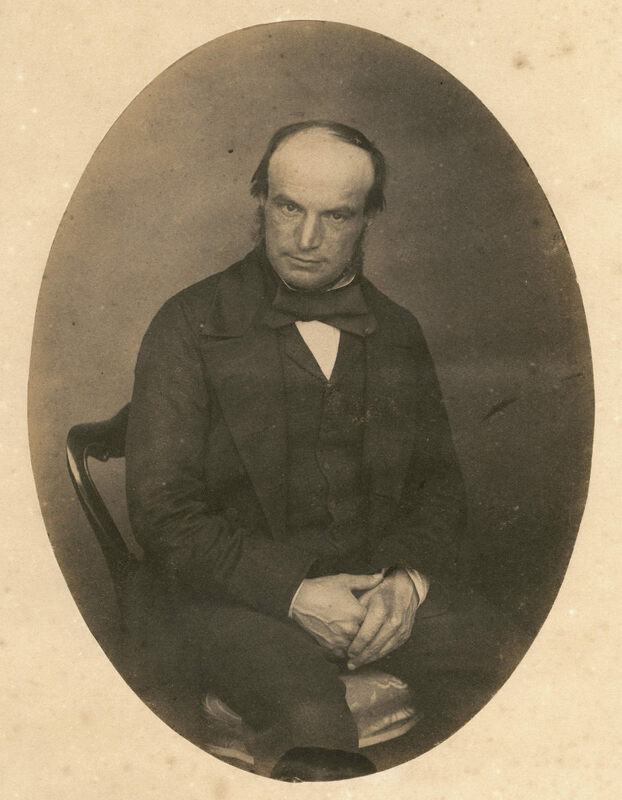 This may sound trivial to us now but no one knew what would happen then to the human body. Gemini VII proved men could live for two weeks in space—the required length of time to go to the moon (240,000 miles away) and back. Gemini VIII proved men could rendezvous and dock two space vehicles in space—obviously we couldn't land on the moon (in a lunar landing module) if this could not be done. And Gemini XII proved man could stay outside his spacecraft for a 5 1/2 hours duration—necessary to soon walk on the moon. Buzz Aldrin did this. In closing, there has been a controversy surrounding Buzz Aldrin and his supposed sighting of UFOs while in space. His words were taken out of context by a documentary filmmaker by tricky editing. 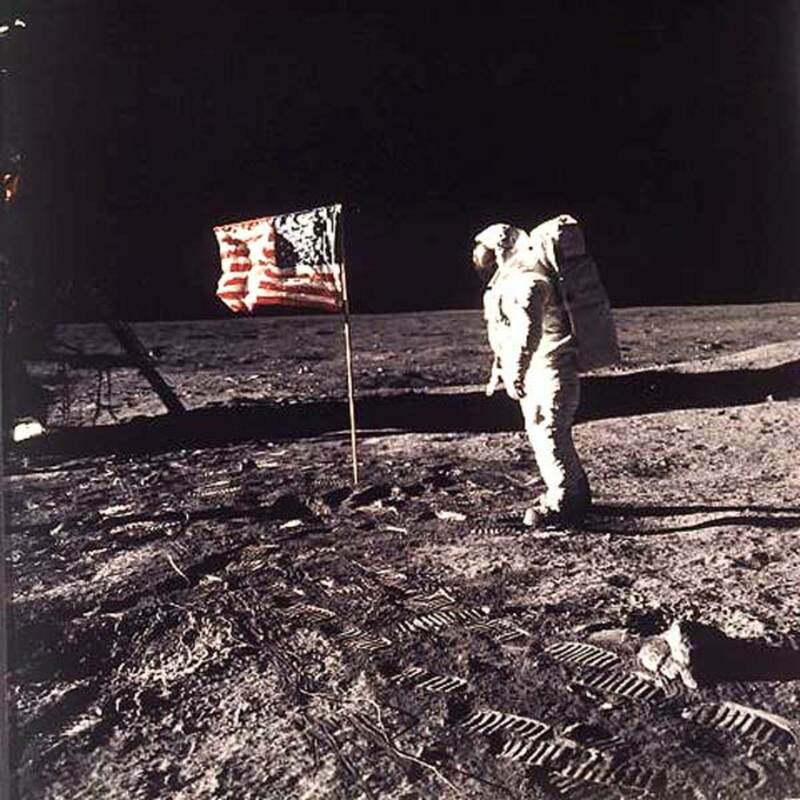 Aldrin has steadfastly denied he saw anything out there except space debris from his own mission; but conspiracy theorists persist with their "grassy knoll" ideas. Can the Cost of Space Exploration Be Justified? Derdriu— You are quite welcome. I appreciate your comprehensive comments and kind compliments. Thank you very much for making my day! And for the Voted up and all. James, What a fascinating, humorous, thought-provoking summary of the beginning years in space exploration by the U.S.A.! You do a great job of highlighting the achievements and explaining how and why they were done. For example, I learned a lot -- and enjoyed doing so -- while reading about the reasons and consequences for Gemini IV, V, VII and VIII. In fact, your article clearly and compellingly ties together each of the missions in outer space. Additionally, it's interesting about Buzz Aldrin's words regarding space debris (and there sadly must be quite a bit of that by now) being taken out of context, and remaining so despite all his efforts to the contrary. It's not nice to act like someone else knows one's life better than oneself. stessily— I am glad you enjoyed the journey. Thank you for recognizing the photographs. I surely agree with you that we are blessed by the willingness of NASA to release such exquisitely beautiful pictures for us to all enjoy and pass around. I appreciate you hitting all the good buttons for me. I do love this Hub, if I dare say so. James: I enjoyed this spacious journey! Perfect photos. I find so much peace from photos either of water or of space. 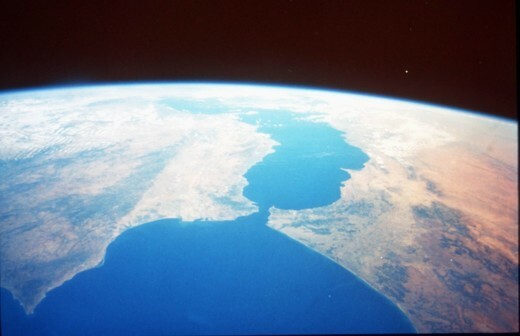 I appreciate NASA's photos; I am grateful for their generosity in releasing their exquisite images. This hub may apparently be two years old but it feels as though it were written yesterday. Dennis AuBuchon— Thank you for the accolades, my friend. I am glad you appreciate the pictures and the blending of them with the text. I am gratified to see that part of my effort recognized. You have made my day! This is a great article about the development of the space program. What also makes this article impressive is the pictures you included at various parts of the article. Putting pictures and videos will be the coming thing for those who write articles. Having pictures that correspond to the content adds another dimension. It helps to rank the quality of an article like yours much higher than just having the words. John Sarkis— Thank you for the high praise indeed. I am glad that you like my work. Truckstop Sally— I apologize for the delay in responding. I have been away from my computer for several days. This is a beautiful hub. Love your sections, pictures, everything. I just posted one today about space (big anniversary week - 50 years for man in space and 30 years for shuttle). Susan New— You are welcome. I am glad you enjoyed the reading. Thank you for coming by to visit. I appreciate your comments and I agree with you. I am very sceptical about the existence of space aliens. I have had many conversations with my husband about space and life on other planets. I guess I'm still a little skeptical regarding alien life and how possible it is for there to be alternate planets similar to earth as we know it. I find space travel fascinating. Thank you for these articles. Enjoyed the reading. cory39rocha— Thank you for this visit and your kind comments. Welcome to the Hub Pages Community. What a hub it is it is really nice. Nell Rose— Hey! Thank you! There is an excellent Hub by Kaie Arwen that I read recently about Leonardo. I appreciate the compliments and you are quite welcome. lone77star— Thank you for your gracious remarks. I, too, am fascinated by this story. I appreciate your concurrence. You captured the spirit of flight and man's yearning beautifully. I grew up fascinated with space flight and was electrified when I heard the news that the USSR had launched Sputnik. And when Alan Sheppard went up on my birthday, 1961, I almost forgot what day it was. We need more of this stuff to keep humanity dreaming and doing. Thank you for coming and leaving your compliments. You are surely welcome. it's amazing that some people in this day and age believe that none of these events ever occurred. these are the same people who think the Earth is flat. thank you for a great hub. i have always been keenly interested in space exploration. good job! Tackle This— Some of the benefits are intangible. Teaching humankind about the glory of the heavens as only America can at this time. But there have also been hundreds of scientific, technological discoveries that have benefited humankind, such as microwave ovens. I am a big fan of human space exploration but yours is an excellent question. I would say yes. Hey brother, do you think the benefits of our space program outweigh the risks? This is going to sound horrible and I'm not from Florida but I think we could be using the money elsewhere. Kebennett1— Thank you. I am glad you enjoyed it. I am so sorry to hear of this stroke. You look so young in your photo. I am some memory issues, too, but probably my own fault for indiscretions in my youth. I just read your profile for about the 3rd time. It's very interesting and I really like your point of view. I enjoyed this Hub. The topic was interesting. It was very informative as well. I had forgotten about the Gemini Space Program. Your right it was a very important step before the moon landing. I was pretty young back then, but I am sure I learned about it in History Class. Keep writing, I am relearning a lot, which is great, I had a stroke 7 years ago and I have some lasting memory issues! iamqueenbee— I sent HP Staff an email as you suggested and: The Red Flag and Penalty has been removed! Thank you so much for that suggestion! I am glad to find another lover of outer space. I did hear about the Mars idea and surely it will come to pass. Won't that be exciting! Thanks for your support. I do appreciate it! I DID SEND THEM AN EMAIL. BUT MY LAST FEW EMAILS TO "THEM" WERE UNANSWERED. How in the heck is that an excessive quotation? Don't quit, though. BUT its good to write your book. They have for the second time flagged a Hub of mine for a excessive quotations. "Founding Fathers" I quit. I am just going to write my book. Why are you quitting hubpages? 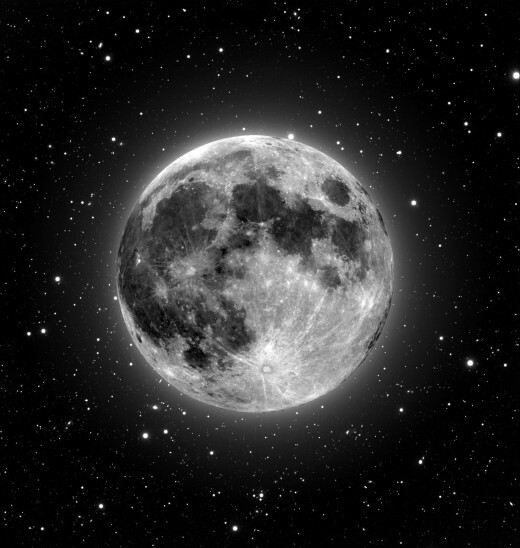 I would love to just get to the moon. lol. BUT, I still would LOVE to visit another planet. My favorite other than Earth is Neptune because the rings sit different. They didn't notice the rings at first until a star flickered as it passed behind it. That is when they knew Neptune had rings. It was exciting to see on tv. Did you hear talk on MSNBC that NASA should set their sights on sending man to Mars? Its a loooonnnggg journey, but, with all the technology I am sure they can do it. Let me stop! lol! All this intergalactic talk is exciting for me and I can go on and on. Darrell Roberts&mdash; Me too! It would be great to go into space. I have been to about 45,000 feet&mdash;which is nothing, really. Thanks for the kudos and I appreciate your visit. Really far out! Well written, love the pic. Makes me want to take a trip to a distant planet. James, I see you already have plenty of comments so I'm probably going to sound like a broken record, still I had to say something because this hub is so good! Thanks so much for the hard work and the beautiful pics and insight about the Gemini program. 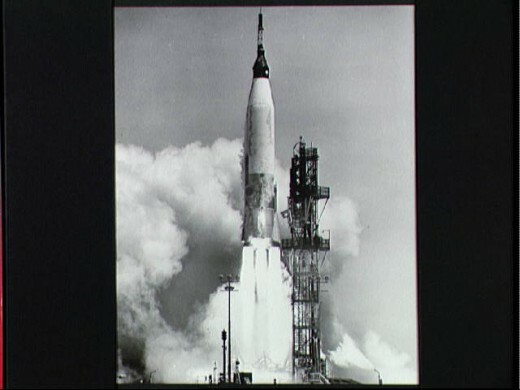 I now have an increased appreciation of those early launches and what their success meant for the Apollo launches. iamqweenbee&mdash; Why, thank you very much and welcome to Hub Pages! And you are most welcome, too. J. S. Brooks&mdash; Thank you. I agree with you that these are incredibly interesting times. The Space Station, the Hubble, even the Shuttle is a marvel of engineering. I take it your father was a reporter? Very cool. I enjoyed your comments, which show intelligence and a fine understanding of the magnitude of mankind's accomplishments. Thanks for the words you posted here. Terrific hub. My father covered the American space program from its beginnings through the early Space Shuttle years so I grew up with a great interest in space flight, both manned and unmanned. We've currently passed a new milestone. While we don't have the space station of 2001 A Space Odyessy, we do have a station that now holds its full crew of six for the first time, is the second brightest object in the night sky, and is visible under certain circumstances in the daytime. 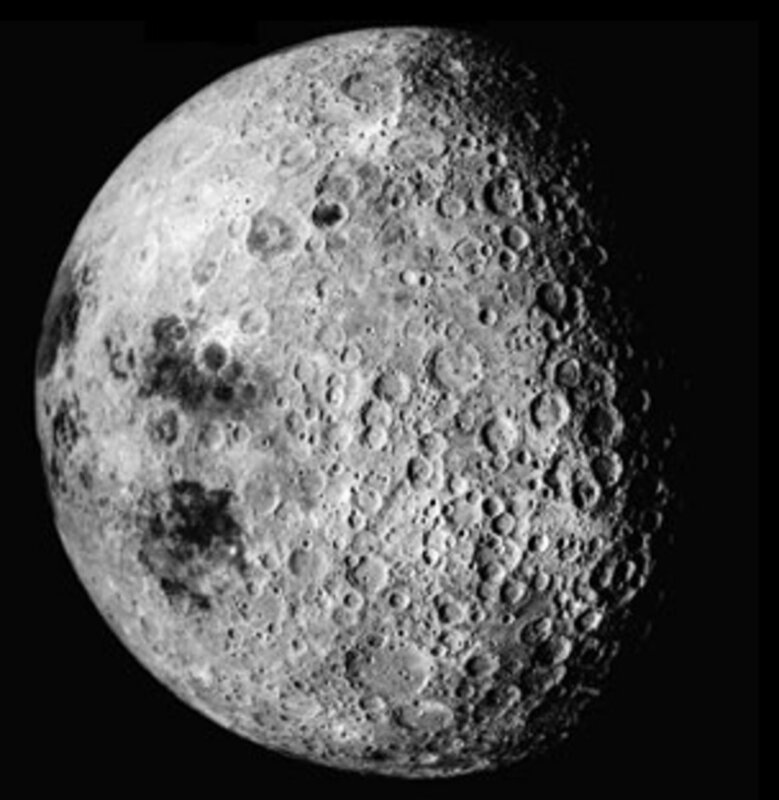 We now also have two robot probes orbiting the moon as an advance team for human return. These are interesting times. I think you are right&mdash; I should add some video. Let me work on that. Thanks for that advice. Now let me take a look at this link you have here . . . Very interesting stuff. I can't find any fault to your Hub, though I may suggest a video when you've time. Hope to be seeing some more awesome work of yours soon! Camping Dan&mdash; Thank you. I appreciate your comments. They hit on precisely why I wrote this article. I am pleased with the affirmation. satomko&mdash; Thanks. I believe we are gearing up to go to Mars. There is some good info here. It seems when I was a kid we did not touch too much on this subject in school. The lunar landing was about all that we hit and the rest was not mentioned. Good article. What do you think about the future of space exploration since it seems to have taken a back seat to a lot of other NASA projects? Charia Samher— Well, there was a "2nd attempt" dear. We went to the moon SIX times during the Apollo missions. We did not want to leave any more junk up there after that. There wasn't much more to see. jill of allrades&mdash; Maybe you will go there some day! One never knows. I appreciate you being my fan. It means a lot to me. You never cease to amaze me with the scope and depth of your knowledge about many things. This is another excellent hub. I am truly your fan! I used to dream of flying to the moon and playing among the stars. Ha ha ha. Charia Samher&mdash; Thank you for visiting and for your comment. We can go back to the moon anytime but a decision was made to shift gears to the Space Shuttle, The Space Station and The Hubble Space Telescope&mdash;all topics I plan to cover soon in new Hubs. Basically, it was felt that we had achieved what we set out to do on the moon. I think Mars will be the next big one. I wonder when could man walk in the moon again!?! And UFO's always caught my interest; they are something that makes me wonder more. There were a lot of sightings, but as far as I know none was proven. Peggy W— I appreciate you for taking a look; and for the compliment. You are most welcome. More to come. Your description of the force of a launch washing right over one and right through one lets us feel it as well. Must be something! No wonder the cars pull over to view every launch. Well done hub with great photos. Thanks, and will look forward to more. eovery&mdash; Thank you! And yes, a mission to the moon will come someday. Hawkesdream&mdash; It is the most amazing sight one can imagine. It lights up the day time sky brilliantly. And you can feel the brute power. It washes right over you and goes right through you. Loved the Hub. Space exploration in the future is going to be great. Great hub James. 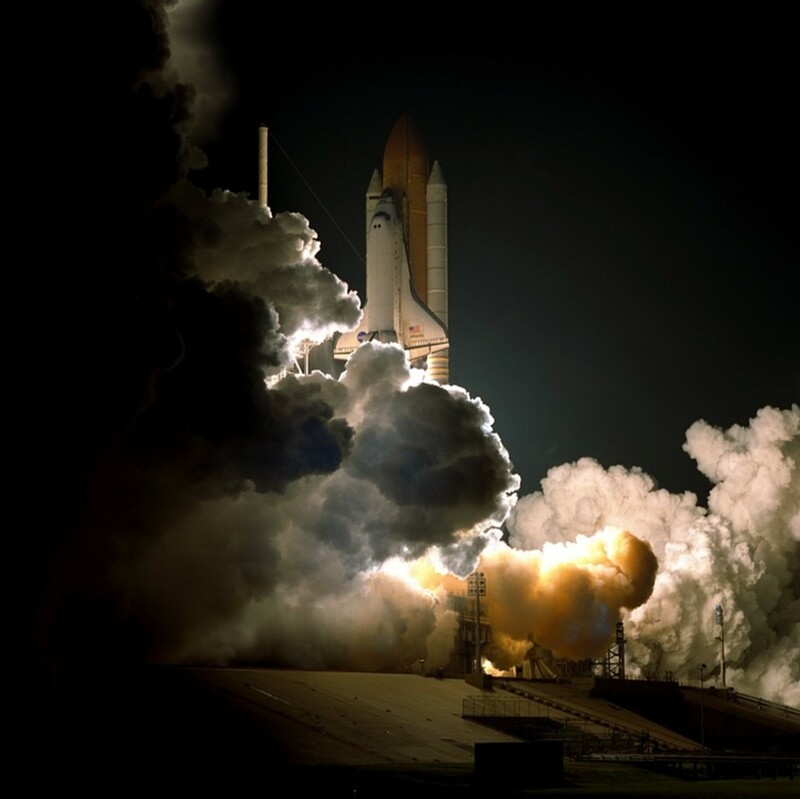 How does it feel , when you see and hear the space shuttles take off? Thanks for the compliment and more so for this great addition to the Hub. Gypsy Willow&mdash; WOW! That is an awesome article. I never heard of this fellow before but to build a flying machine all by himself is amazing. Thank you for sharing this story. You never know. Joy At Home&mdash; That's funny; about the Galaxy. Those folks, like your uncle, who work at NASA are very closed-mouthed about what they do. If only our nuclear technology department would get a clue! I am so glad it brought you joy and thank you for reading. James, thanks for a great hub. Our earth and surrounding planets are beautiful. Your hub brought to mind a lovely passage in Psalm 19. It's very clear you spend a lot of time developing your hubs. Its so well organized and very informative, too. Well done, James. Thanks for helping me revisit this topic...it is one I grew up hearing about, as it is one of my father's many interests. He always reminded me that the car I learned to drive in - a '69 Ford Galaxy - was Space Age technology. :-) His uncle also was one of the men who worked on the special time clock on, I believe, the first shuttle...something we never knew until after he died. He never talked about his work. I live half-way across the country from where most of the action occurs, so seeing it first-hand isn't much of a probability, but I love the pictures. Douglas D Schumann— JFK was such an inspirational leader and visionary. Three Dog Night later twisted these words in their beautiful song "Easy to be Hard." Thank you for taking the time out of your busy life to stop and visit my Hub Page. It means a lot to me that you did. James, thankyou again for another amazing capsule of history. When mankind collectively focusses toward a goal we can accomplish amazing feats such as you have chronicled here and in earlier blogs. In JFK`s speech you reference I have always held particular significance for his words: "We choose to do these things not because they are easy. We choose them because they are hard." Vladimir Uhri&mdash; Thank you and you are most welcome. 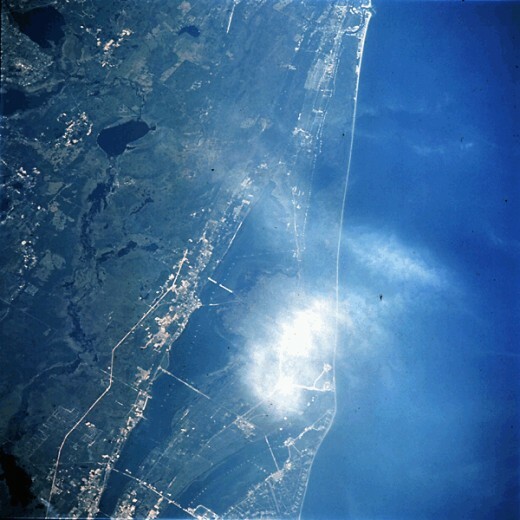 Alexander Mark&mdash; I am blessed to live 50 miles from the Cape and so have witnessed many Space Shuttle liftoffs&mdash;and heard and felt the sonic booms when they land. I want to do a Hub about the Space Shuttle in the future. It can be seen taking off from 50 miles away. That is how awesome its power is. Thank you, brother, for visiting and leaving your mark in this space. ethel smith— Yes, me , too. It was suspected that a man would either freeze to death; or boil, if he went into outer space. These men had huge balls. And we owe them a debt of gratitude for having such incredible courage; and for moving the human race forward in so many ways. Thank you for reading and commenting. Informative hub. This reminds me of my wish to see a shuttle launch before the shuttle gets retired, but I'm working on my writing career and I'm not going till that is in full swing - so I will probably miss it. I hope to live long enough to see travelling into space become economical and common place. What are we going to do about all the space debris? It must have been quite a privilige to do weather surveilance for NASA. Too bad you don't have that contract anymore. Thank you for the reminder that space flight is still a glorious venture. lefseriver&mdash; Oh, The Hubble is the greatest invention in the history of mankind. But, I get ahead of myself. My next space Hub must address Apollo, and then the underrated Space Shuttle before I get to mankind's highest achievement: the Hubble. The moon is up as I type, kind of full. Thanks for this article. I enjoyed seeing some of the spacecraft at the Air Force museum in Dayton a while back. 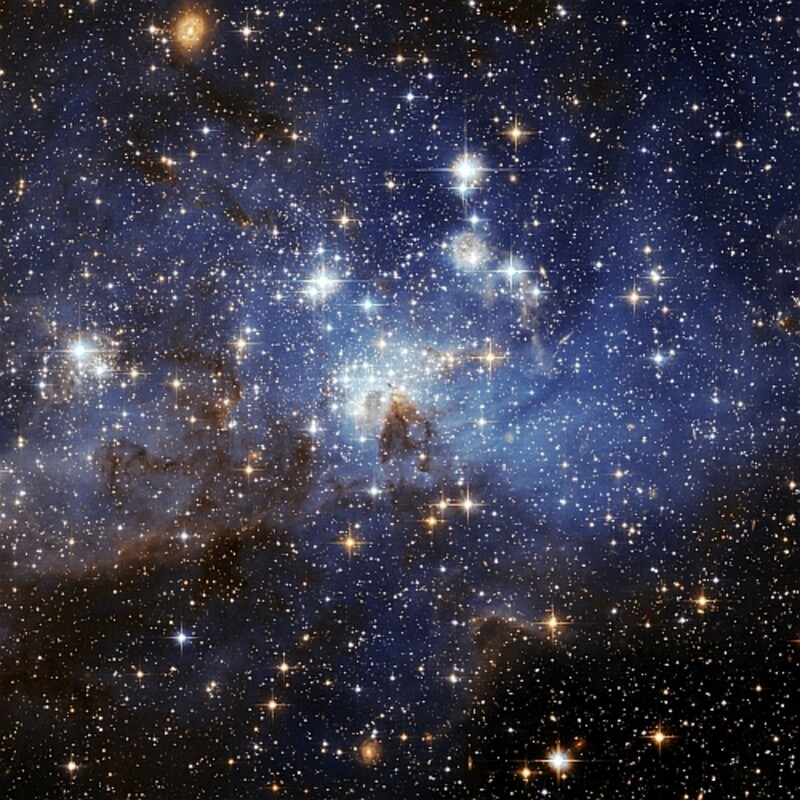 I am reminded how big God is when I see pictures that Hubble Space Telescope took. I also am interested to learn about black holes at the center of galaxies and neutron stars. Thanks. TheMindlessBrute— As always, you provide a profound commentary. I highly recommend the documentary—in fact: I pray everybody in the world would watch it. It is awesome! I have watched many launches here in Central Florida and my former company had a contract to do weather surveillance for NASA prior to rocket launches. It is beyond belief for those who have not seen it for themselves. Great hub,I'll have to check out that documentary.I still get a kick out of watching people pulled over on the side of the road before every launch in Central Florida.The awe spans every generation,race,creed etc...Space exploration is the pinnacle of mankinds ingenuity. Kushal Poddar— Thank you for tuning in! Keep up the poetry, my friend. What a journey! Thank you. Ellie Perry— I was inspired by a fantastic documentary I watched last week called "When We Left Earth." Thank you very much for being my first visitor! What an impressive article. This is something I know nothing about.